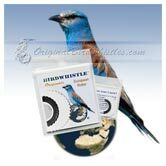 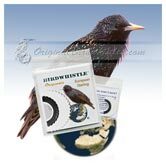 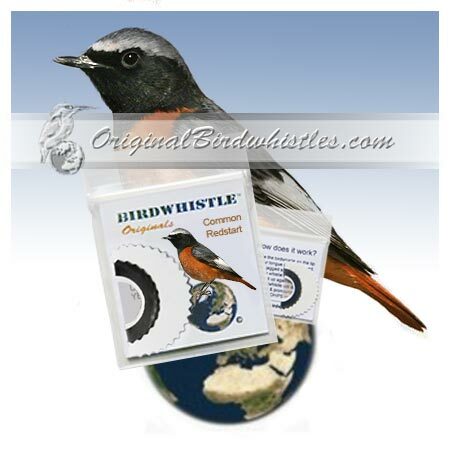 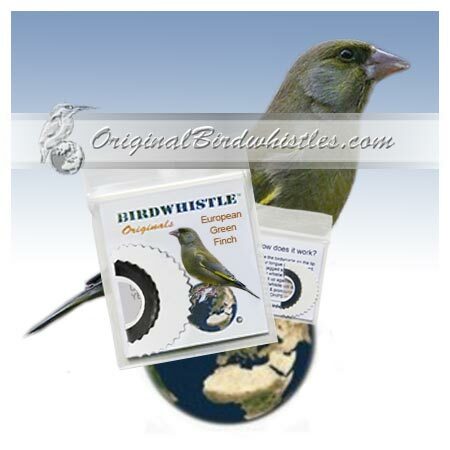 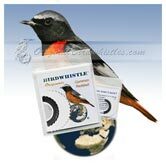 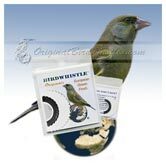 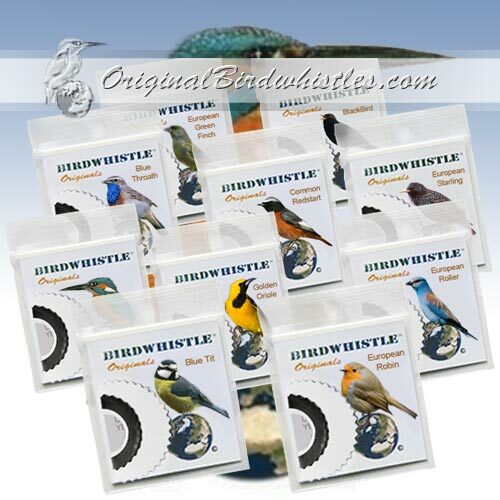 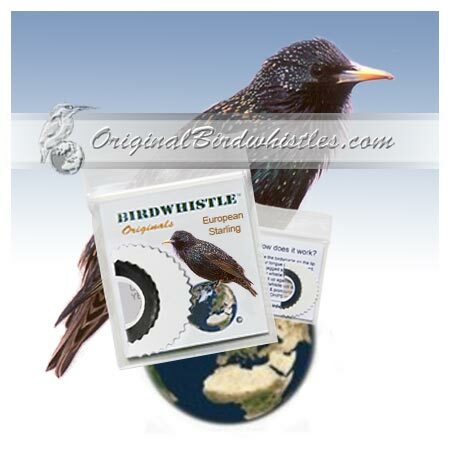 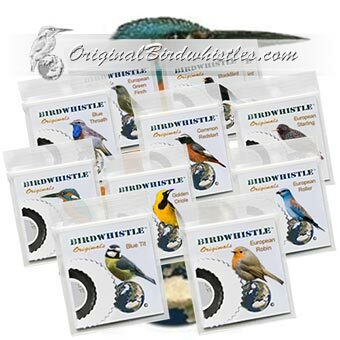 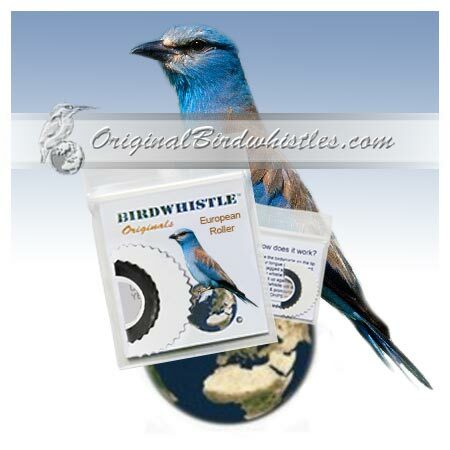 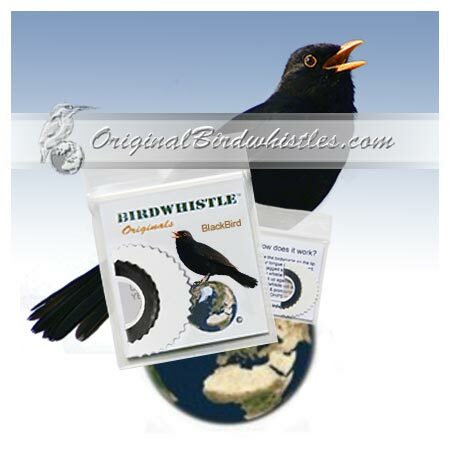 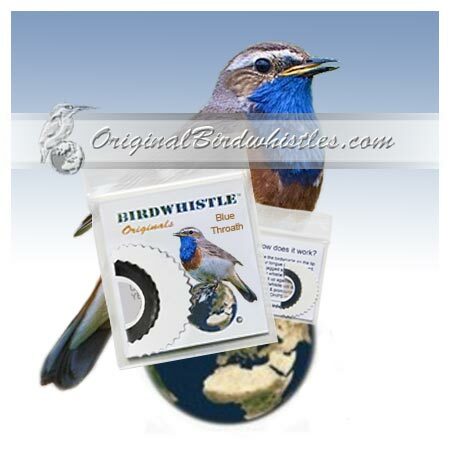 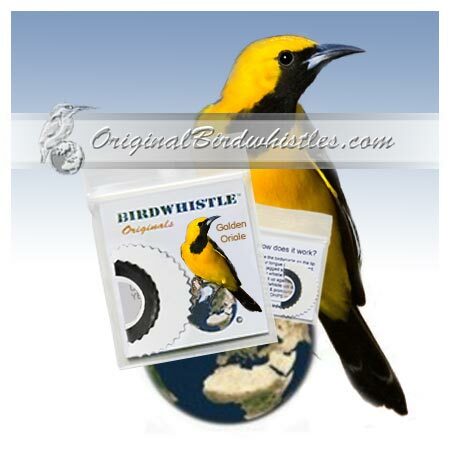 These bird whistles have all 10 different bird species on the package and 100% original quality. 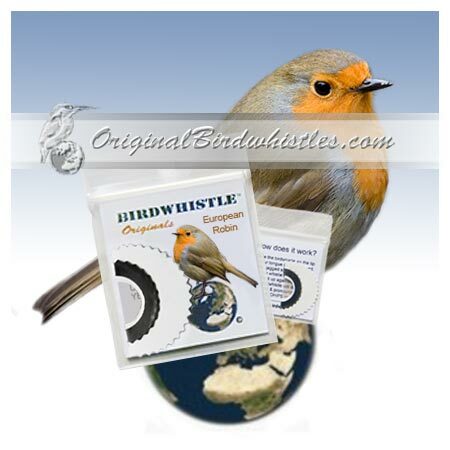 Share it with family and friends or keep them as an original present for just any occasion! 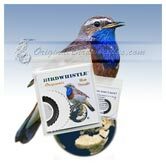 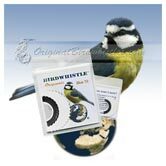 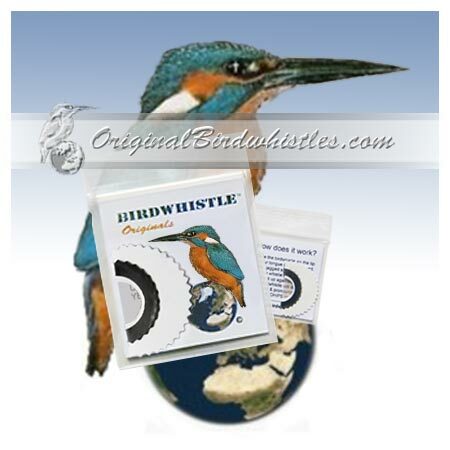 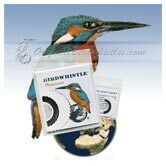 For real bird lovers, children & adults; serious fun with the original whistles for all seasons! 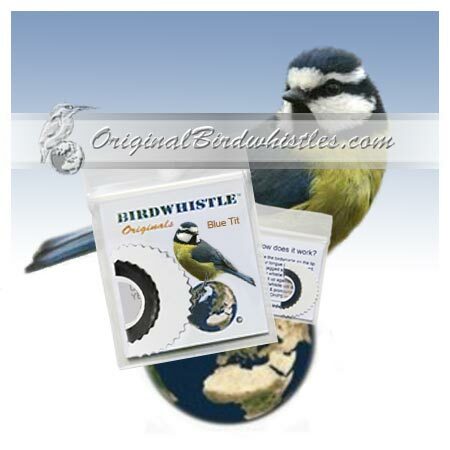 Orders confirmed and shipped within 24 hrs.